Be inspired by a last minute tour of Iceland up to -70% off To take advantage of these offers, join now for free! The tiny capital is brimming with charm, and makes a great place to start off your last minute Iceland tour. 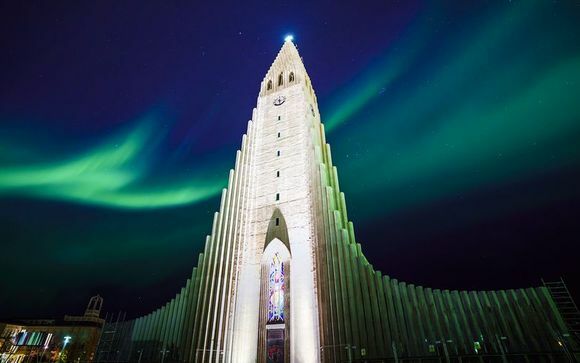 The striking Hallgrímskirkja church stands high above the city, and a trip to the top offers spectacular views right across Reykjavik. Not to be missed on a day in the capital is The Sun Voyager, a beautiful work of art by Icelandic sculptor Jón Gunnar Árnason, which sits proudly on Reykjavik's shoreline. And those interested in the tiny nation's history should stop off at the National Museum of Iceland. It chronicles the country's history from settlement to present day, and also houses fascinating temporary exhibitions. A day spent exploring the Golden Circle will ensure your last minute tour of Iceland is a trip you never forget. The route will take you to the world-famous Geysir geothermal area, which features the most active geysir (hot spring) in the whole country. Every few seconds, huge spurts of water come rushing out of the ground, a spectacle not to be missed. 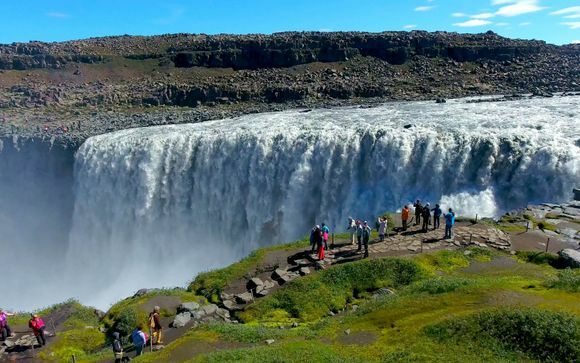 The Golden Circle also includes a visit to Gullfoss, a dramatic waterfall in the south of Iceland and the Unesco World Heritage Site of Thingvellir. The national park's stunning scenery will take your breath away, whatever season you choose for your last minute tour of Iceland. A visitors centre on the park can help you better understand the history and nature of this special place. No last minute Iceland tour would be complete without a glimpse of the elusive Aurora Borealis. The Northern Lights dance across the night sky, and are known for being notoriously hard to find, making the sight of them even more magical. There are plenty of different options for eager Northern Lights hunters to see the display for themselves, including bus, jeep and even boat tours. Head away from the light pollution of towns and cities to stand your best shot of seeing this glorious natural phenomenon. 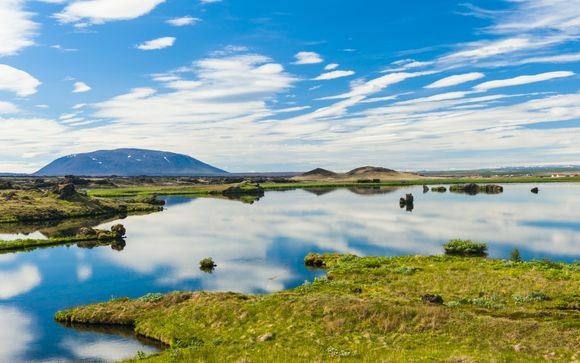 A last minute tour of Iceland will allow you to see the very best of this rugged and wild country. 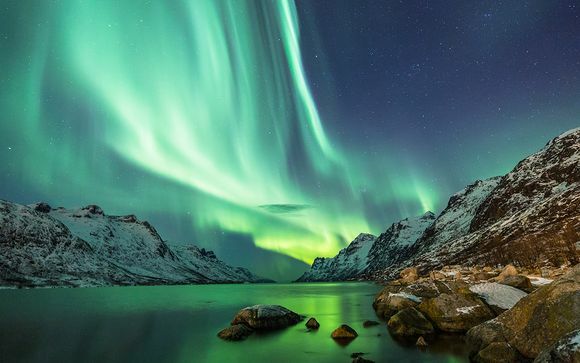 Browse our best deals today to find the perfect tour and get ready to explore the fascinating and dramatic Nordic nation.